This shape mod is a lot of fun to solve, beautiful when scrambled, turns like a dream (when you consider it as a shape-mod and not as a speedcube), and is an-all round excellent product from YJ. 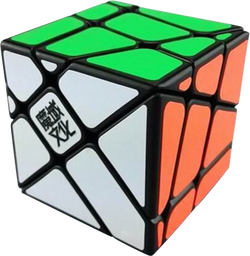 This cube is great. 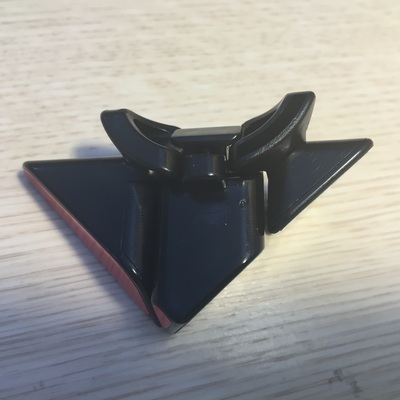 It turns really well and does not catch often since it has very rounded corners. It only really gets stuck when the layers are not lined up perfectly (Which is easy to do with this cube. 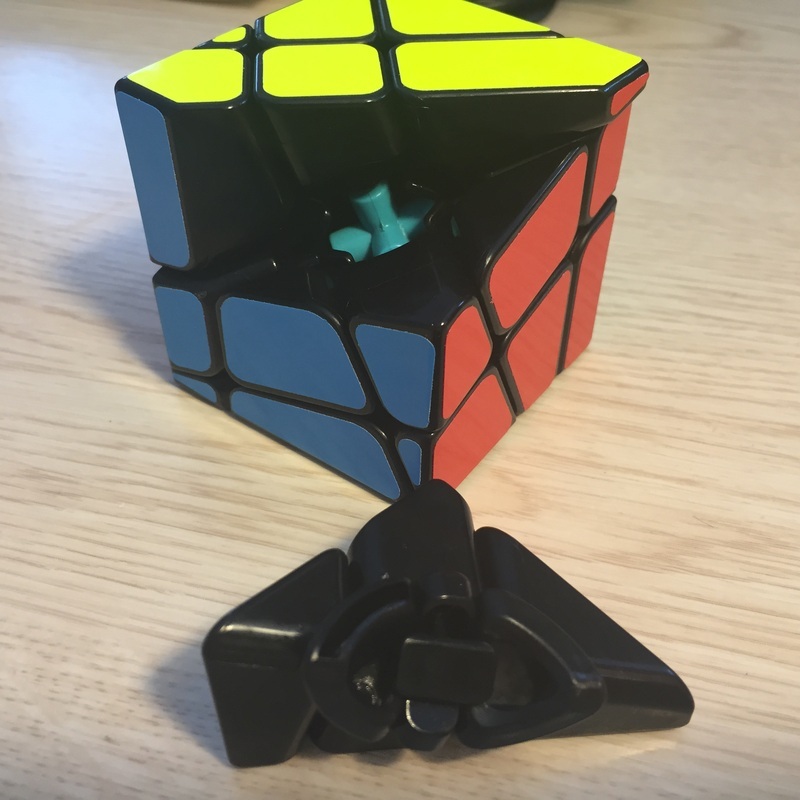 Mine came with very loose tensions and did pop the first time I tried solving. I have tightened them way down which has prevented any further pops. This is definitely a fun puzzle to solve, and adds an extra degree of difficulty with having to orient the centers correctly.